By our contact form available here. I can't find the tea I want to order, is it still available ? What type of packages are available ? Could you send me a catalogue ? Could I receive tea samples ? How to prepare tea ? Create a new client account. How my order is confirmed ? I don't live in France, could I order on your website ? I have a promotion code, how do i use it ? Can I choose a different shipping address ? I don't want to validate my order for now, is it possible to save my cart ? What are the different payment methods available ? Is my payment secured ? Could I use my Paypal account ? How do I know that my payment has been registered ? My payment has been cancelled, what can I do ? What are the different shipping methods available ? What happens if I am not at home when it is delivered ? (only available at our shop in Paris). but other references are available in our shop. If a tea or an accessory is not available, it is labeled "Out of stock". So, you can be alerted by e-mail when it comes back in stock. 50g loose tea pack, ready for measuring. Tea bags (pack of 10 tea bags), ready for brewing. 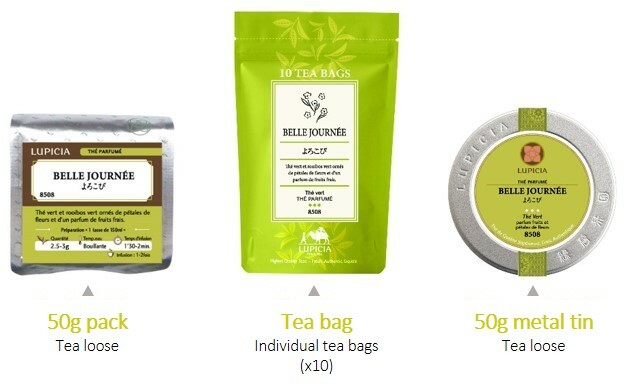 50g loose tea pack in metal tin, easy to store. Gift sets are also available and contain teas and/or accessories. by e-mail or attached to your parcel. Tea accessories are not displayed on the catalogue. > Download our catalogue of teas, in PDF format. YES. With each order, you will receive, free of charge, 3 tea samples of your choice. a tea preparation guide is available here. 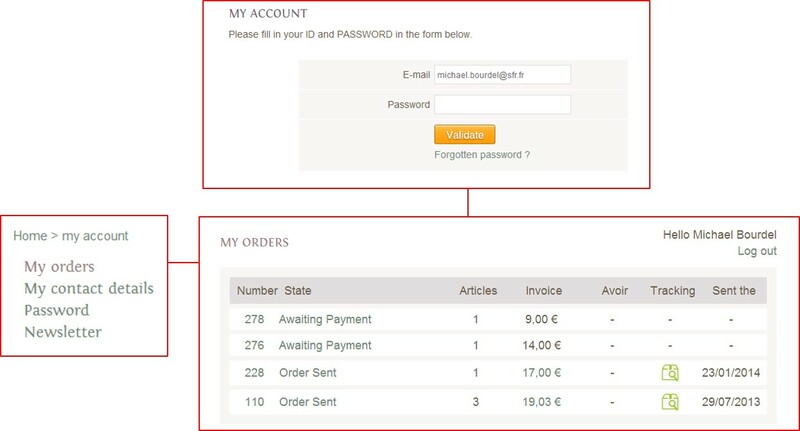 Your client account is set up at the time of your first order. To open your account, you will have to type a valid e-mail address and a password. This information and a resgitration confirmation wil then be sent to you by e-mail. go to your account to view and modify your details. Click on the link "Forgotten password" when you log in. Type the e-mail address used to create your account and validate. You will receive an e-mail with your ID and Password. A confirmation e-mail will be sent to you when your order is registered and confirmed. In this e-mail, you will find all your order details, your ID and your Password required to log in to your personal account. YES. LUPICIA delivers its products all over the Europe including Germany, Austria, Belgium, Denmark, Spain, Finland, United Kingdom, Ireland, Italy, Luxembourg, Netherlands, Poland, Portugal, Sweden, Switzerland and Norway. located in the third step of your ordering process. Once typed, click on the "Validate" button, a confirmation message will be displayed. YES. 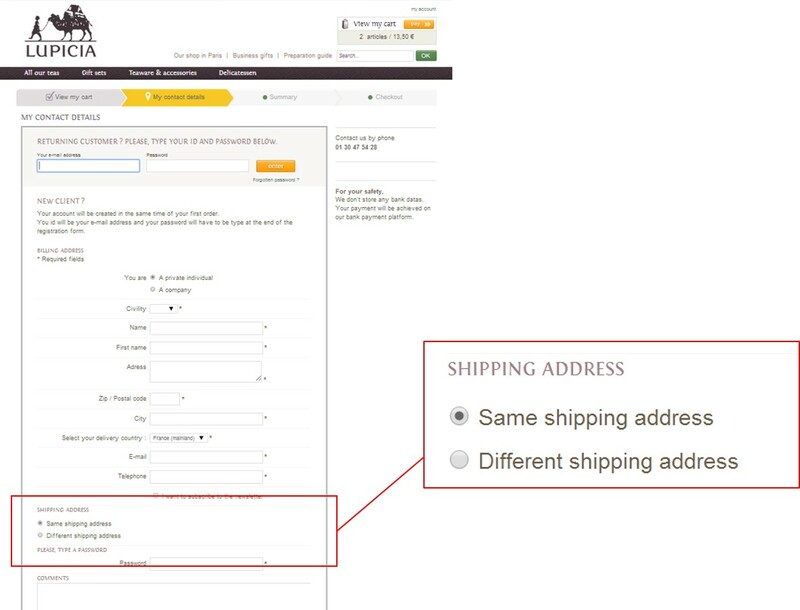 Select the option "Different shipping address" in the second tab of your ordering process. YES. 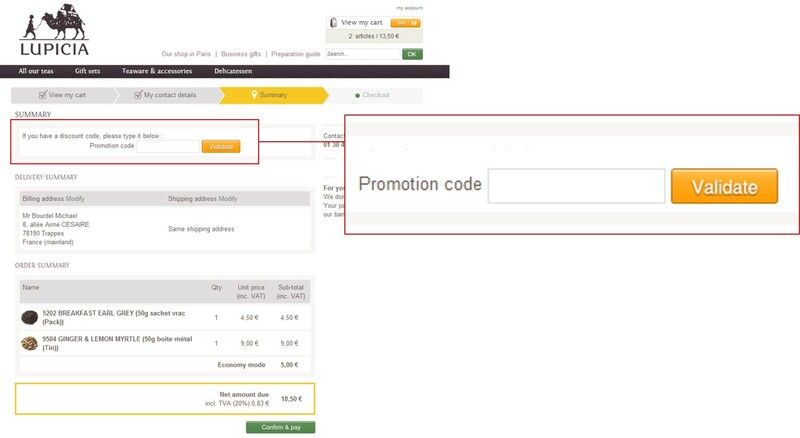 If you don't want to validate your order immediately, your cart will be saved for 3 days. by clicking on the button "View my cart", located at the top right of the page. Don't forget to mention the reference number of your order on the back of the cheque. YES. 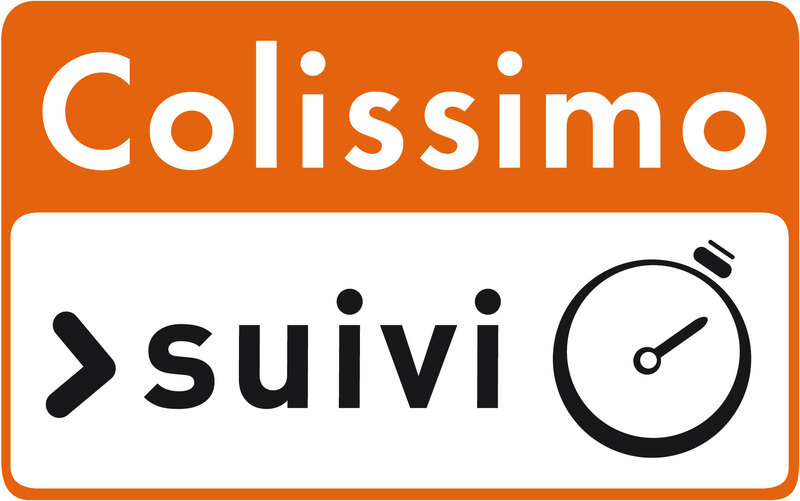 All payments by credit card are managed by our own bank : CIC on their secure payment platform. or a code received by SMS. YES. Payment by Paypal is available. you will receive a payment confirmation by e-mail. If your payment has been canceled, you have to contact your own bank. To process your payment again, without registering your order again, you can recall it in your client account. Orders are saved for 45 days and are available in your account. and the overall delivery time is 1 to 2 days. Delivery costs are 5€ for each order. For orders over 45 €, there are no delivery costs. Delivery costs depend on the country of destination and are indicated during the ordering process. During the delivery process of your order, you are informed by e-mail and a tracking code is available. In the "My orders" step, click on the tracking icon. 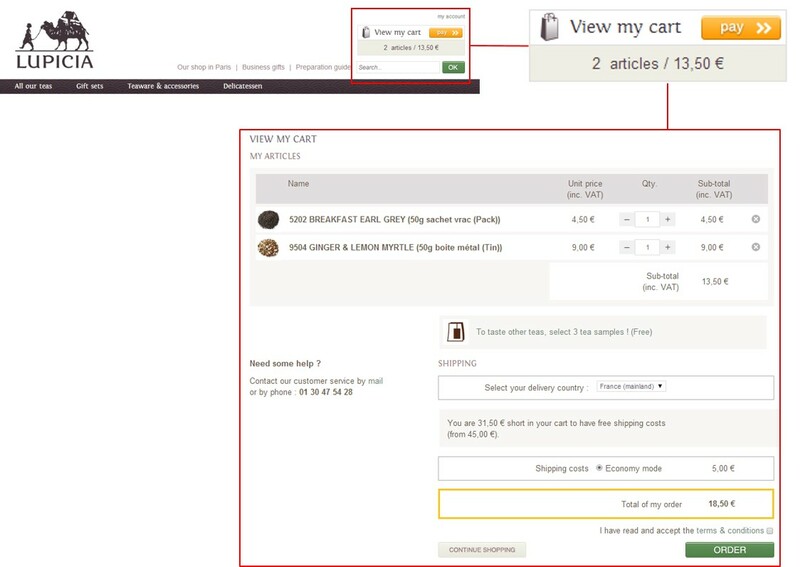 A page is displayed and you can view the tracking informations for each of your orders. If you are not at home for the delivery, the conveyor will put your parcel in your mail box (if it is possible). If it is not, a written notice will be left to inform you how to fetch your package. 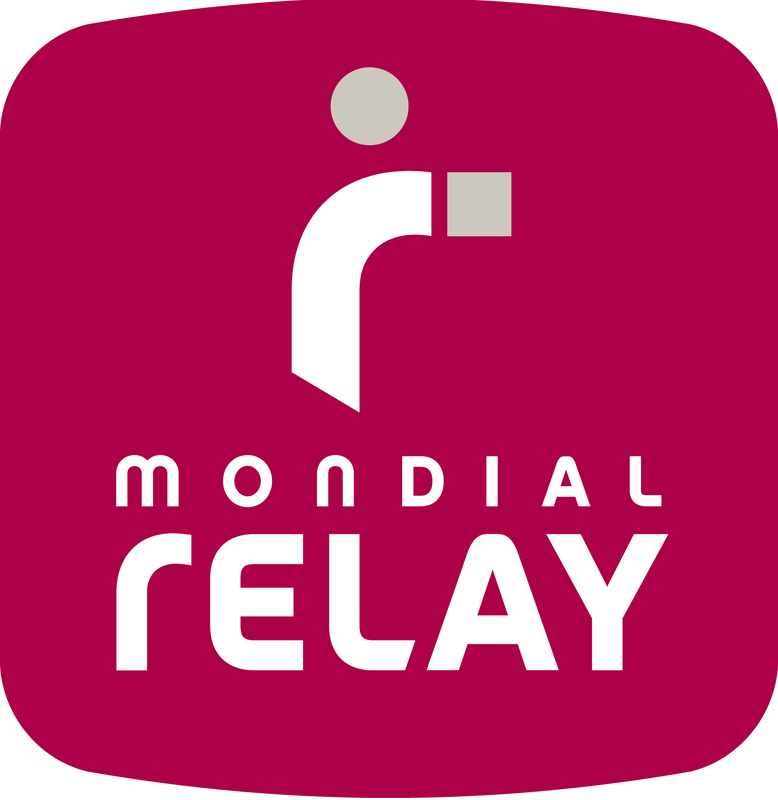 If you haven't received your order, you can track it in your client account or call us to obtain more information.